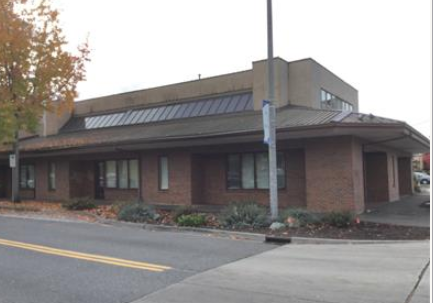 In a recent article in the Puget Sound Business Journal the dynamics of the growth in Bothell industrial and Tech/Flex real estate was hi-lighted. At the same time Amazon as well a business served notice to the City of Seattle that a proposed Head Tax for homeless was not acceptable. Seattle Commercial Real Estate looks at the dynamics of these articles and their impact on commercial real estate as potentially being significant. First is the comparison between Seattle office rents for laboratory spaces. Seattle is $60 and Bothell is $27. Seattle is pushing out manufacturing by its pricing and Bothell is grabbing manufacturing, featuring well known companies like Seattle Genetics, Juno Therapeutics, etc. The main differences are the differences between office and manufacturing functions and the synergism of attracting millennials. 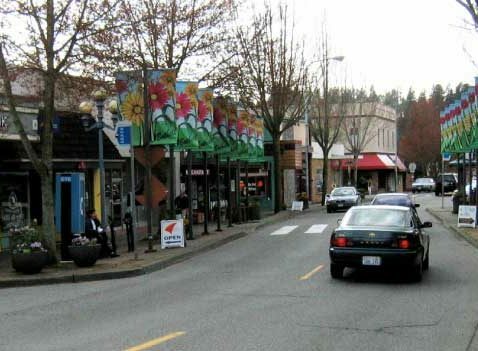 Bothell is developing a dynamic multi-family core in its downtown and is ready to compete for more office versus manufacturing business. How will the City of Seattle’s response be and where will the next wave of commercial real estate be is part of the job of Seattle Commercial Real Estate on behalf of our clients.